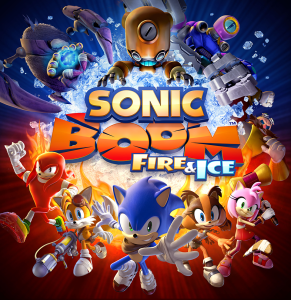 Sonic Boom: Fire & Ice is almost upon us and SEGA Europe are offering a pre-order incentive to those who want one of those Sonic hats that they give away at every games event they appear at. If you pre-order Sonic Boom: Fire & Ice from the Nintendo store you can get a free Sonic hat with your game, and all for £34.99. The hats are also available separately for £9.99. Not exactly as lavish as that Sonic Mania Collector’s Edition, eh? Sonic Boom: Fire & Ice launches in the UK on the 30th of September 2016.